Local sources reported that an alleged Coalition airstrike struck Al-Baghouz camp on the night of March 13th. Sources reported varying numbers of civilian deaths. Several sources reported that up to 100 civilians were killed in the airstrike. One source, Christian Turner, tweeted that 20 civilians were killed. All sources reported that most of the victims were women and children. Three victims were identified, one of whom seems to have been involved with ISIS. 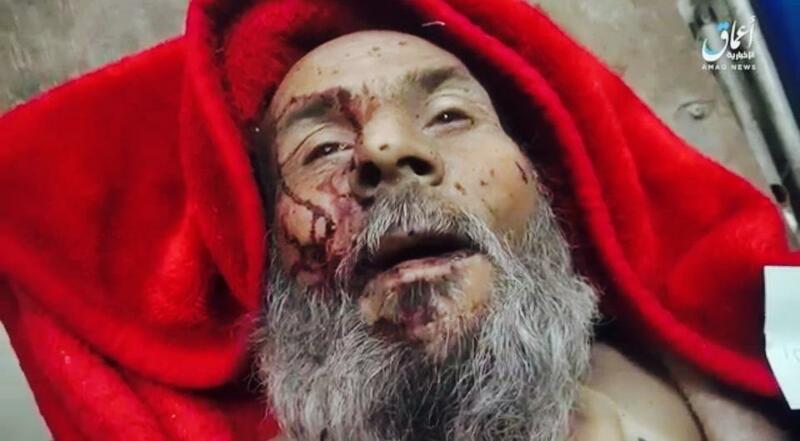 Baladi News reported that Mu’adh Muhammad al-Ali al-Daham was one of the most prominent journalists of ISIS. “He covered several battles during the organization’s control over large areas in the area. He also described many executions and releases carried out by the organization in the cities of al-Boukamal and al-Mayadin.” His nickname was “Abu Amer Zer” and he was reported to be the eldest brother of the military commander in “the organization” that Deir Ezzor 24 referred to as “Abu Dajana Abu Daqana”. The second victim identified is a French child. 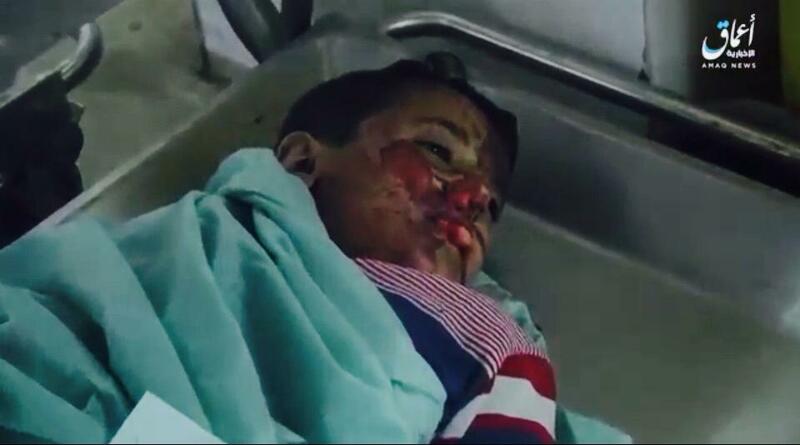 A tweet by @Idriss Sihamedi reads that “This French child is seriously injured. 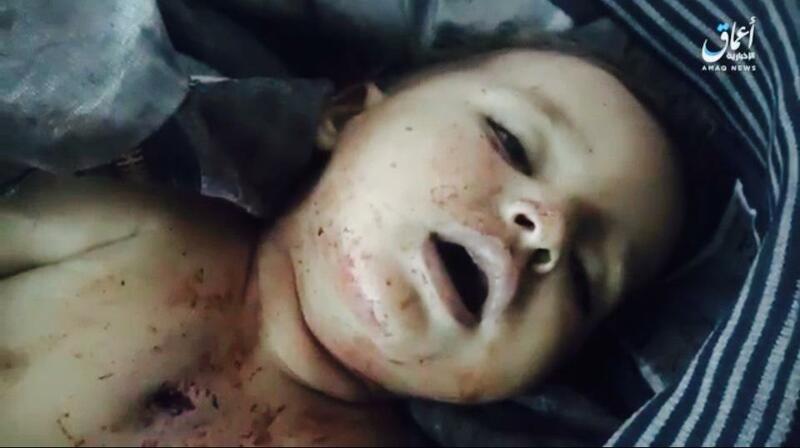 He is between life and death in Syria. He claims someone named “Marianne” may be his grandmother” and calls for people to search for his family back home in France. According to a tweet by @annakkachi, his mother was killed in the bombing. Video depicting violent clashes in Al Baghouz on March 13th 2017 (via AJA). 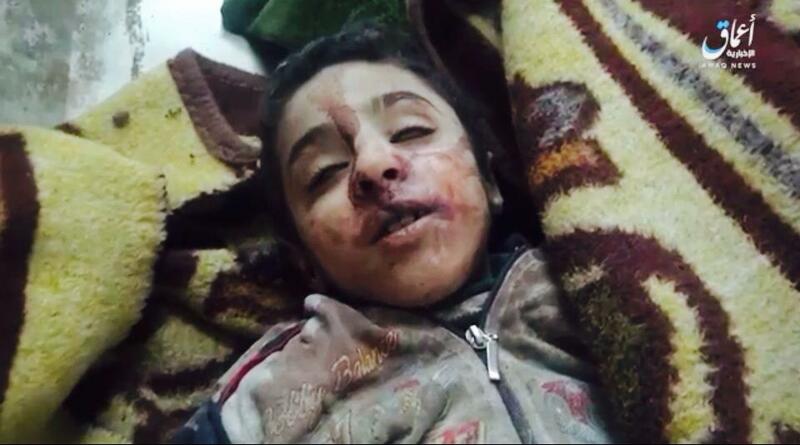 Tweet from @IdrissSihamedi that reads: "This French child is seriously injured he is between life and death in Syria. He claims some "Marianne" may be his grandmother. Thank you for sharing to find his family in France or to proceed with his identification in emergency!" An alleged Coalition airstrike targeted a building which appeared to be in use as a Daesh prison at dawn on Wedneday November 28th. Reports on the number of civilian casualties varied widely between six and 100 civilians. RT reported that six civilians died in the attack, whereas other sources such as Baladi News and Horrya News reported on a significant toll of 100 civilians deaths. 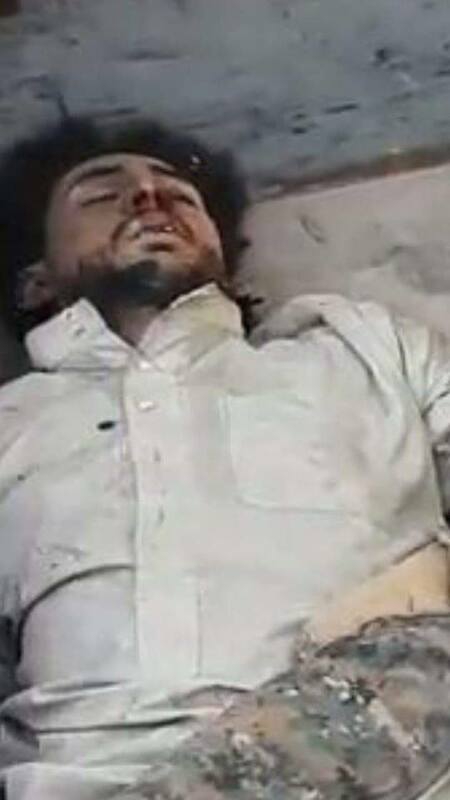 A media activist by the name of Zine El Abidine from Deir Ezzor told Baladi News that all the prisoners who died in the aerial bombardment were civilians from Deir Ezzor governorate, who were captured by the organization in previous years. However other sources reported that among the victims were ISIS fighters and SDF fighters as well. In a Facebook post, Manarat al Furat reported that as many six ISIS fighters were killed in the attack. The Syrian Observatory for Human Rights reported on a much higher number of IS fighters killed in the attack, claiming that among the victims were 10 civilian prisoners and as many as 16 members of ISIS, while the identity of three others remained unknown. Euphrates Post added that among the killed ISIS fighters were four leaders of the Islamic State named asn Abu Osama al-Gharib, Abu Hafs al-Dahmani, Abu Musab al-Sahrawi and Abu Yaqoub al-Maqdisi, “the former governor of research in the organization”. Euphrates Post further reported that a number of civilian detainees and SDF held prisoners were killed in the attack as well. As many as 50 people were also wounded in the event, according to the Official Al Shaafa Facebook page. Some sources variously attributed this event to the towns of Sha’afa and Hajin. However most cited the al Kashma area, including ISIS’s propaganda wing Al A’amaq. The incident occured around dawn. 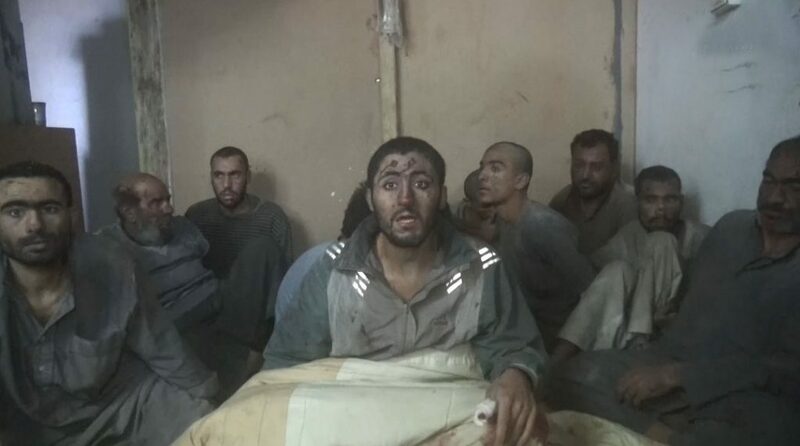 Image from a video posted originating from ISIS's propaganda arm, showing injured males in the aftermath of an alleged Coalition airstrike on an ISIS-held prison in Al Kashma. 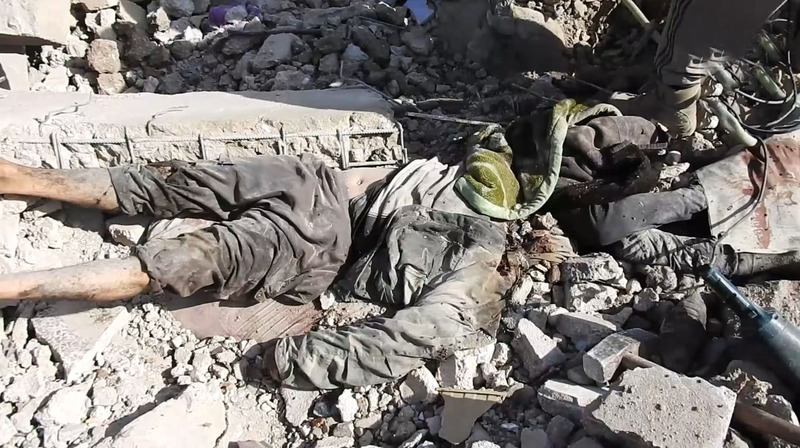 Image from a video posted by Jisr TV showing the body of one of the victims of the alleged Coalition airstrike on an IS-held prison in Al Kashma. 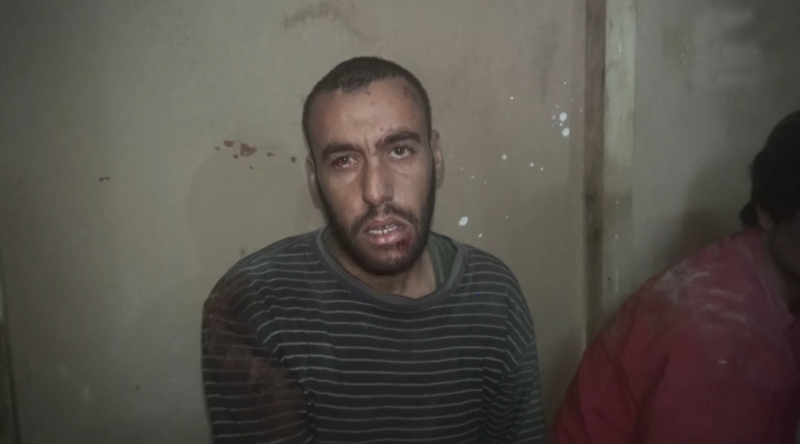 Image from a video posted by Jisr TV showing one of the men who was injured by the alleged Coalition airstrike on an IS-held prison in Al Kashma. 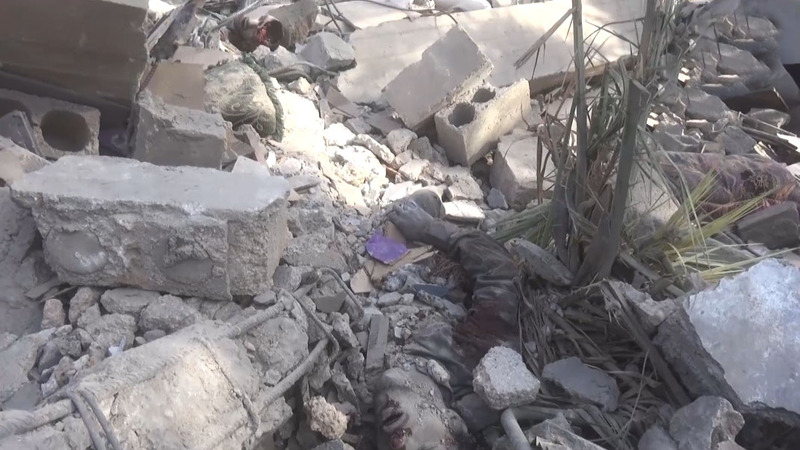 GRAPHIC Image from a video posted by Jisr TV showing the body of one of the victims of the alleged Coalition airstrike on an IS-held prison in Al Kashma. 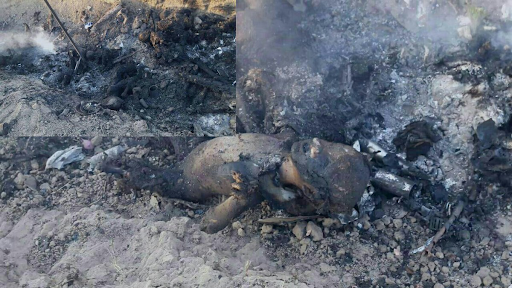 GRAPHIC One of the victims of the alleged Coalition airstrike on an IS-held prison in Al Kashma (image by Bukamalna posted on December 2nd, 2018). For November 28th 2018, the US-led Coalition publicly reported the following: "On Nov. 28 in Syria, Coalition military forces conducted 12 strikes consisting of 15 engagements against ISIS targets. Near Hajin, 12 strikes engaged six ISIS tactical units and destroyed one supply route, two vehicle-borne improvised explosive devices, three vehicles, two fighting positions, two command and control centers and three pieces of heavy equipment." For November 28th-Dec 4th, the Dutch MoD reported that its F-16's supported ground troops in the fight against IS during 9 missions. Weapons were deployed during 7 missions above Deir Ezzor in Syria, targeting vehicles, logistical places and ISIS fighters. In het overzicht van 28 Nov- 4 Dec laat MinDef weten tijdens 9 missies F-16's te hebben ingezet ter ondersteuning van grondtroepen in de strijd tegen IS. Bij 7 missies boven Deir al Zour in Syrie werden wapens ingezet. Voertuigen, logistieke plaatsen en IS-strijders zijn geraakt. Local sources and the UN reported that up to hundred civilians were killed or injured after airstrikes targeted residential houses in Rajm Hadid neighborhood, on March 22 in West Mosul. Local residents and press sources said that at least 80 civilians were killed and others injured – mostly children and women – after shelling and airstrikes hit their houses near the Al Nouri Mosque in the ongoing battle for the liberation of Old Mosul. 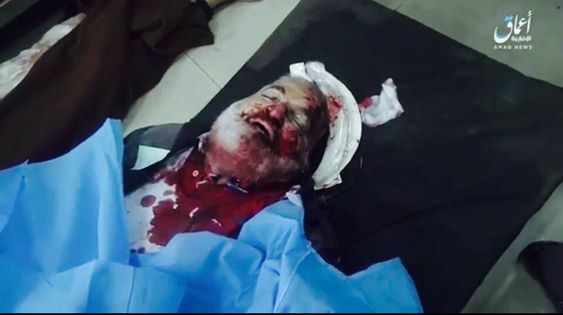 Half of the civilians died as a result of air strikes, said Alaraby news. Yaqein Agency put the death toll at 82 civilians and said this was the work of the Joint Forces and their ground forces. Local sources referred to the United Nations Human Rights Office saying that 50 to 80 civilians were killed after airstrikes and shelling hit Zanjili neighborhood in West Mosul. Sawlf Ateka posted a video of a man from Zanjili, saying he lost twelve members of his family under the rubble, and left the house alone. News of Iraq said in a Tweet that seven families had died under the rubble of their houses in Zanjili neighbourhood “near the mosque of the martyr Fares.” The same was reported by @OHAcaElqEGKAGH6. Both blamed the Iraqi army. June 8, 2017, near Zanjili neighborhood, Mosul, Iraq, via Airwars report. Coalition aircraft struck an ISIS building and unintentionally killed 10 civilians. Local sources said that up to 80 civilians were killed or injured after Coalition or Iraqi airstrikes targeted the Omar mosque area in al-Faruq neighborhood in western Mosul. The mosque was used as a shelter by displaced families, according to the Niniva Media Center. Urgent Mosul news reported that “this morning warplanes targeted Omar Black Mosque in al-Faruq area on the right side [with] several missiles, which led to the death of more than 50 civilians and the destruction of homes adjacent to the mosque. 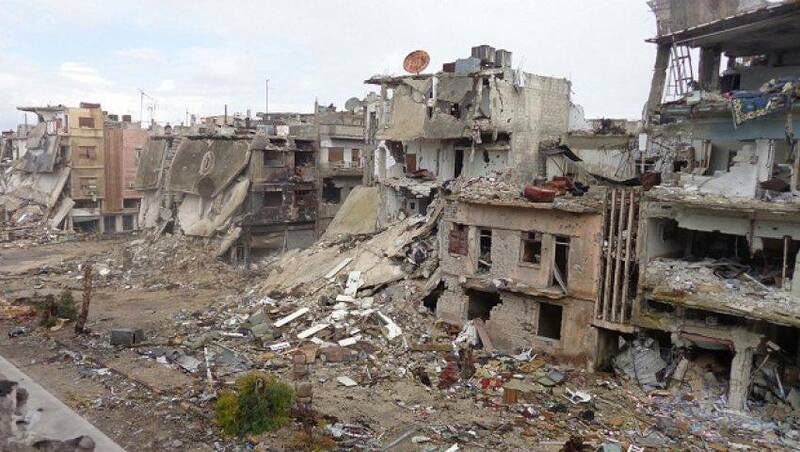 One resident of al-Faruq neighbourhood (pictured below), was named as killed in the raids. The coordinates supplied to Airwars – 36.344546, 43.121074 – were less than 400m from Farouk though were also less than 1000m from Sha’aren, scene of another alleged event that day. Airwars is presently querying this incident with the Coalition. 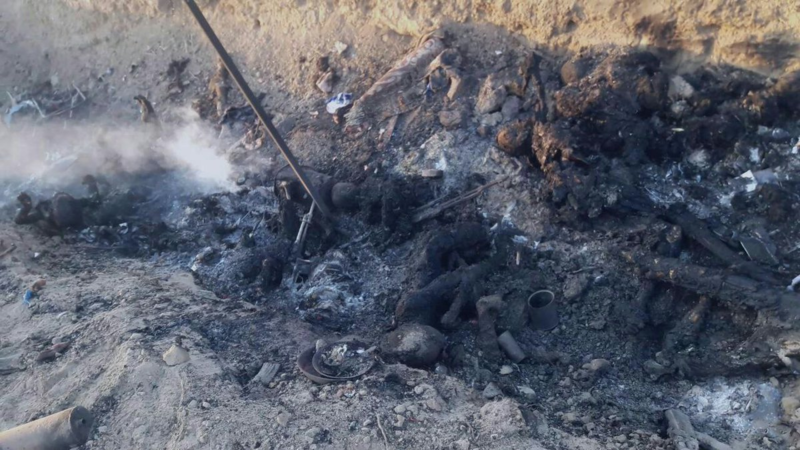 In what has been described as a massacre, between 50 and 70 civilians were reportedly killed – mostly women and children according to local media – by US-led Coalition airstrikes on Al Baghouz camp. In addition to this, “dozens” were reportedly wounded. Sources described “devastating bombs of enormous proportions” which bombarded the vicinity in the early hours of Monday morning. Arabic RT News reported that coalition spokesman Sean Ryan, told the Russian news agency that “We do not see any evidence of casualties among civilians, and we take very seriously all the news about the civilian deaths”… “We are taking very serious measures to avoid civilian casualties,” he added. The Coalition denied allegations, despite all sources attributing blame to them. The civilians were allegedly trapped in the last enclave under the control of the Daesh.